On a beautiful day we sailed out on our 1 o'clock tour from Árskógssandur. The weather was good and so was the sea condition. We sailed out the fjord and enjoyed the sightseeing of the landscape on the way. 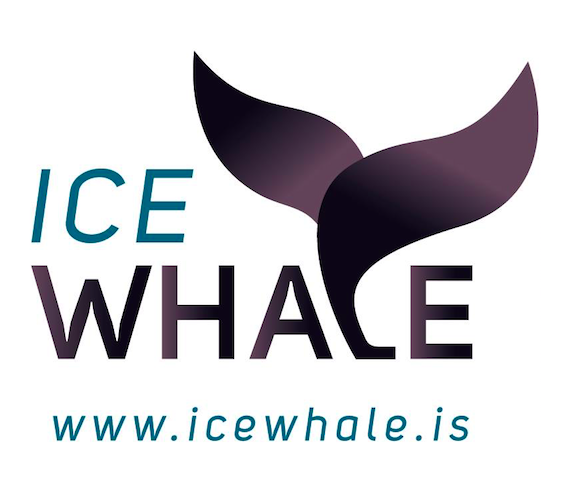 At the entrance of Eyjafjörður we saw a blow coming out of the water and sailed to see what cetaceans we might have today. Unfortunately this individual was diving for a long time and after about 40 minutes of waiting we had to start sailing back to Árskógssandur. 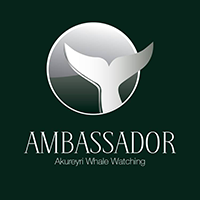 We offered our passengers a complimentary ticket to come with us again either within our company here in Akureyri or in Reykjavík and hope they will get to see the whales next time.